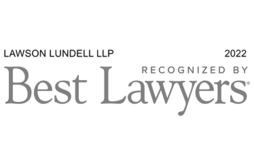 Lawson Lundell is the exclusive legal services member of the World Services Group for British Columbia and the Northwest Territories. The World Services Group is a by-invitation-only multidisciplinary professional services organization operating in over 140 jurisdictions , representing approximately 19,000 lawyers, around the world. 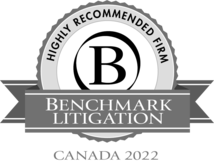 WSG is globally recognized as a resource for professionals and their clients to receive the highest quality, value and service from legal and other professional services. WSG provides members the ability to create highly reliable, direct relationships to better serve their clients throughout the world. WSG enables its members to be professionally and efficiently competitive in a global multidisciplinary services environment. 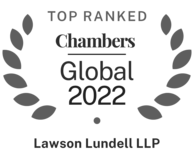 Lawson Lundell Partner, David Allard was elected as a Director for the World Services Group in 2015 and previously served as North American Regional Chair.